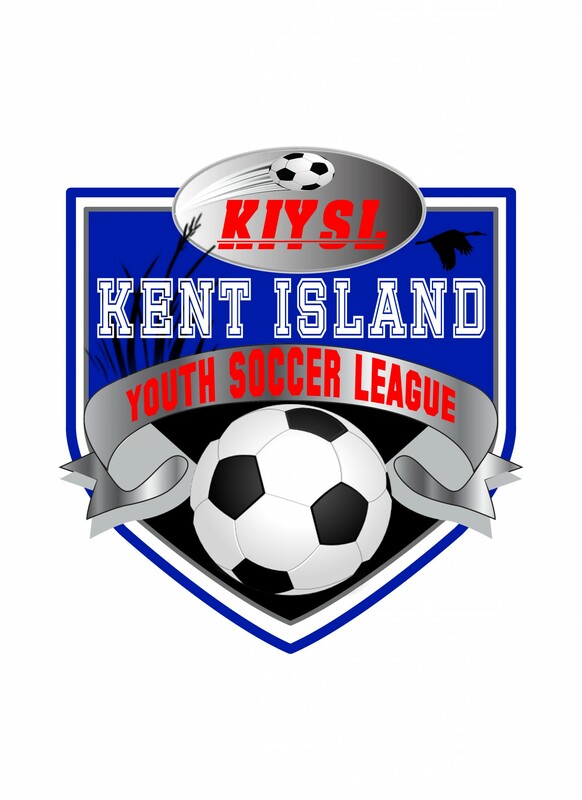 Updated Thursday August 13, 2015 by Kent Island Youth Soccer League. 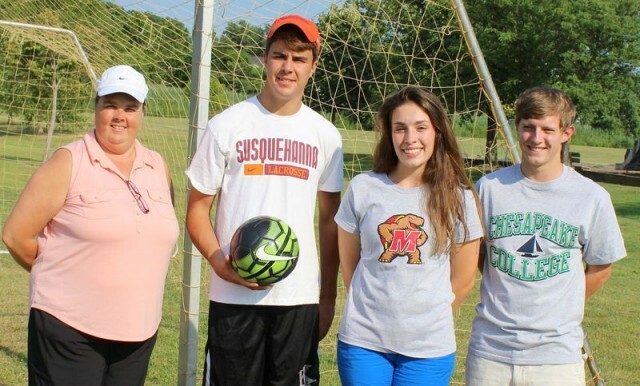 The Kent Island Youth Soccer League is proud to announce the winners of the 2015 Bert Robertson Memorial Scholarship. This year the scholarships went to three deserving recent high school graduates: $1,000 went to Dylan Abplanalp, and the other $1,000 was divided between Elizabeth Arentz and Michael Robertson (Bert’s grandson), who received $500 each. Dylan Abplanalp will be attending Susquehanna University studying Sports Media, Elizabeth Arentz will be attending the University of Maryland College Park studying Neurobiology and Physiology and Michael Robertson will be attending Chesapeake College before transferring to UMD studying business administration and law. We congratulate these wonderful graduated seniors, along with all our fantastic applicants. We wish all of them success in their future studies and endeavors.